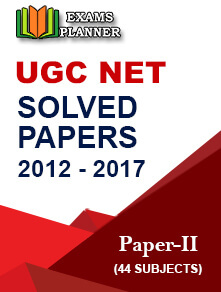 The result for CSIR UGC NET June exam 2017 is out on the official website. The exam was held on June 18, 2017. 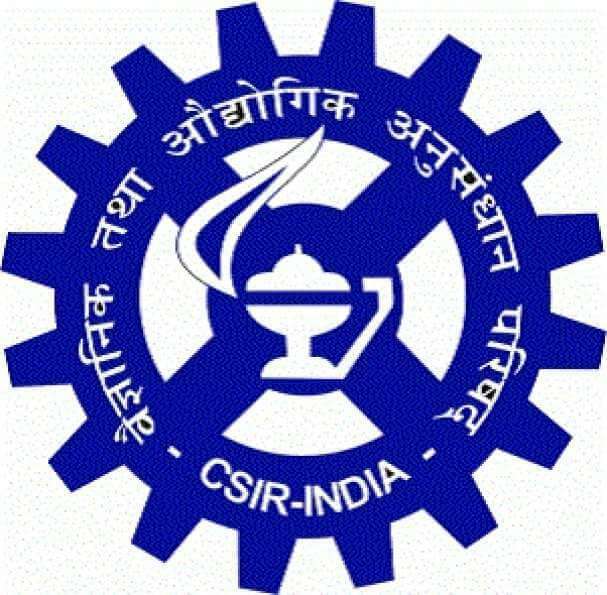 1 December 2017: The Council of Scientific and Industrial Research (CSIR) has published the result of Joint CSIR UGC JRF/NET exam 2017 on the official website at www.csirhrdg.res.in. The candidate can take print out for future reference. 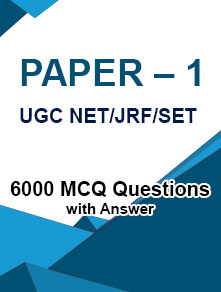 The main exam was conducted on June 18 to determine the eligibility of the candidates for the Junior Research Fellowships (JRF) NET and determining the eligibility for the candidate for the position of Lecturers (NET) for few subjects of Science and Technology as per the official notification of the council. The examination was on chemical sciences, earth sciences, life sciences, mathematical sciences and physical sciences and the duration was 3 hours. 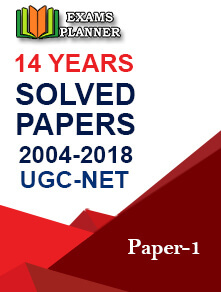 According to the official notification; "Ranks are allotted first to all successful candidates qualifying for Junior Research Fellowship as per the merit list of JRF and then the candidates are distributed between CSIR and UGC in the ratio of number of fellowships shared between these two for each subject except Bachelor's degree holder's who are allocated to CSIR."